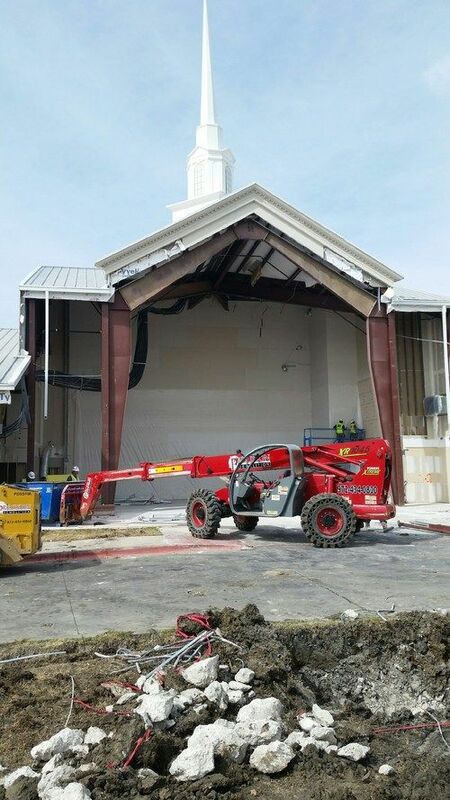 There’s something missing from our facility at the Vista Ridge campus – much of the whole back end! It’s a mess, but it’s a beautiful mess. Sometimes things have to be deconstructed so that something better can be constructed. It’s true in life as well. God’s at work, and we’re all under construction! This is one of many reasons why prayer matters. Does that strike you as odd? We have no record of them asking Him how to do any of those other things. There was something to Jesus praying. They wanted in on it. And Jesus didn’t turn them away. I’ve been asked on more than one occasion how to pray. The last time it happened was just a few weeks ago at the gym. I know of no better place to go for an answer than Luke 11. Don’t miss this weekend! It’ll deepen your prayer life and make a tangible difference in how you respond to everyday life around you. The God who moves mountains is moved by prayer. 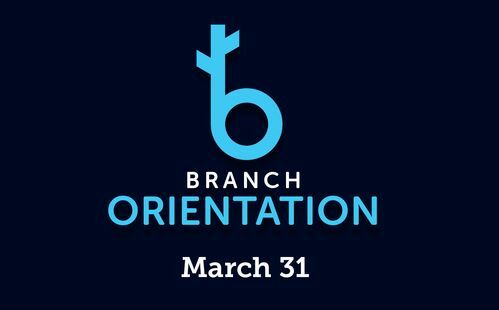 If you are ready to dive in and become a part of The Branch, or if you want to learn more about us, Branch Orientation is for you! Our next orientation is on Sunday, March 31 and we have one at each of our campuses. Please register using the button below.